If you haven’t heard (or seen) the movie “Most Likely to Succeed,” you may be in the educational minority today. The documentary highlights the problems of traditional schooling through the eyes of students, parents, and teachers who are seeking, and in some cases participating in a very different education, and it’s become one of the most watched (maybe the MOST watched) film about education ever. Millions of people around the globe have seen it, and now, you can even rent your own personal screening via the film’s website. While the movie takes it’s cues from Tony Wagner’s book of the same name, it’s producer Ted Dintersmith has been doing the yeoman’s work in getting the film out to global audiences and in pushing the conversation around change to state legislatures. And Ted is our guest in our 40th episode of the Modern Learners Podcast. 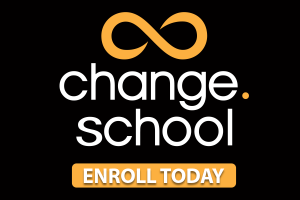 Our conversation runs the gamut from what the change narrative is evolving into, to places where change is happening at high levels, to the barriers that those seeking change are facing, to some predictions about what the future looks like for education. 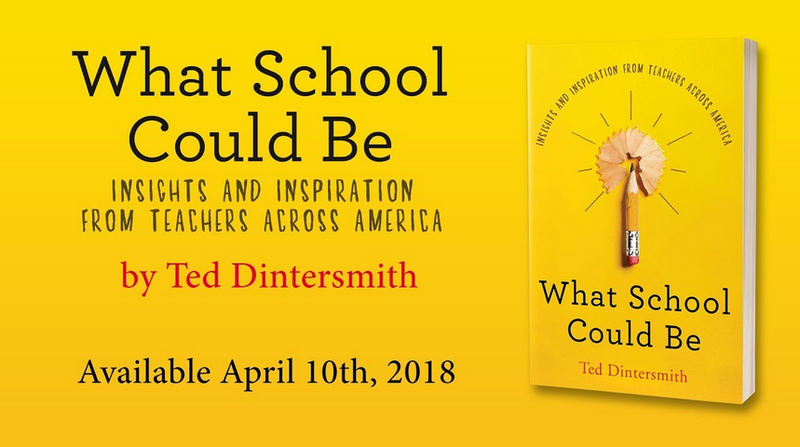 In addition, we discuss parts of Ted’s brand new book, What Schools Could Be, which is a chronicle of his visits to all 50 states to get a bigger sense of education, both good and bad, as it stands in the United States today. If nothing else, the movie is sparking some different conversations about change as it challenges the narrative of schooling that we’ve held on to for over a century. And to hear Ted talk about it, some of the conversations are beginning to reach the highest levels of state government. That’s great news. Here’s hoping this interview helps in that cause. ← Will Learner Voice Lead to the Learner’s Revolution?